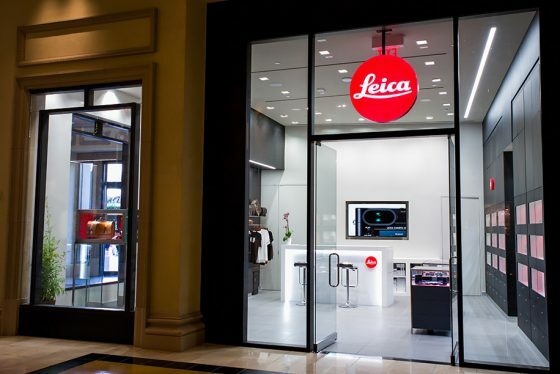 I already reported about the new Leica Store Las Vegas few months ago - today Leica USA officially announced the opening of the first-ever Las Vegas Store, located in the Forum Shops at Caesars Palace (right off the Las Vegas Strip’s ground-level entrance to Forum Shops). The Leica Store Las Vegas has the longest operating hours of any Leica Store, open from 10 am - midnight on Friday and Saturday and 10 am - 11 pm Sunday through Thursday. A rotating selection of prints are on display to showcase the inspiring imagery captured with Leica cameras.